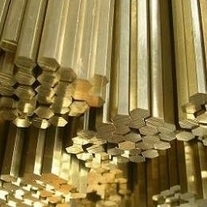 At Metelec, we carry a wide range of brass flat bars. 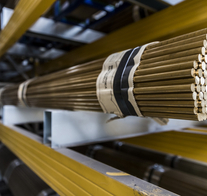 All of our brass flat bars are manufactured in Europe. 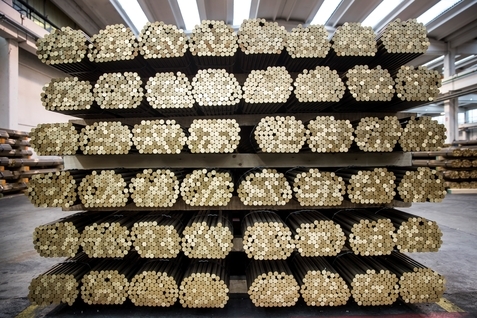 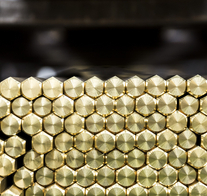 Most of our brass flat bars are available from stock and all bespoke products within the scope of our manufacturing range can be made available on short lead times. 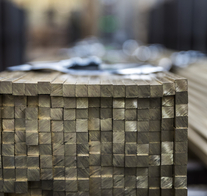 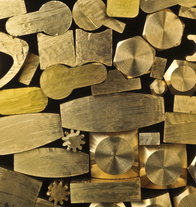 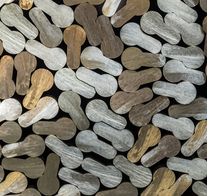 The stock range of brass flat bar is unrivalled but to get a full appreciation of how diverse this range is please do not hesitate to give us a call on +44 (0)1922 712665. 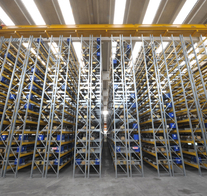 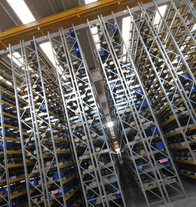 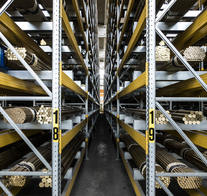 Metelec carry one of the largest selections of brass flat bar in the UK. 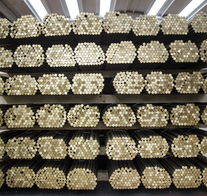 Please see standard sizes below in CW614N - CZ121, if the size you require is not listed please call us.